The world is divided into 24 time zones, planned so that noon is basically when the sun is crossing the meridian, or line of longitude, of any given location. But there has to be a place where there is a difference in days, somewhere a day truly "starts" on the planet. Thus, the 180-degree line of longitude, exactly one-half way around the planet from Greenwich, England (at 0 degrees longitude), is approximately where the international date line is located. Cross the line from the east to the west, and you gain a day. Cross from west to the east, and you lose a day. Without the international date line, people who travel west around the planet would discover that when they returned home, it would seem as though an extra day had passed. This situation actually happened to Magellan's crew when they returned home after their circumnavigation of the Earth. 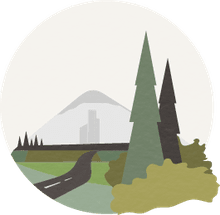 Here's how the international date line works: Let's say you fly from the United States to Japan, and suppose you leave the United States on Tuesday morning. Because you're traveling west, the time advances slowly thanks to time zones and the speed at which your airplane flies. But as soon as you cross the international date line, it's suddenly Wednesday. On the reverse trip home, you fly from Japan to the United States. You leave Japan on Monday morning, but as you cross the Pacific Ocean, the day gets later quickly as you cross time zones moving eastward. However, as soon as you cross the international date line, the day changes to Sunday. The international date line is not a perfectly straight line. Since its beginning, it has zigzagged to avoid splitting apart countries into two days. It bends through the Bering Strait to avoid placing far northeastern Russia in a different day than the rest of the country. 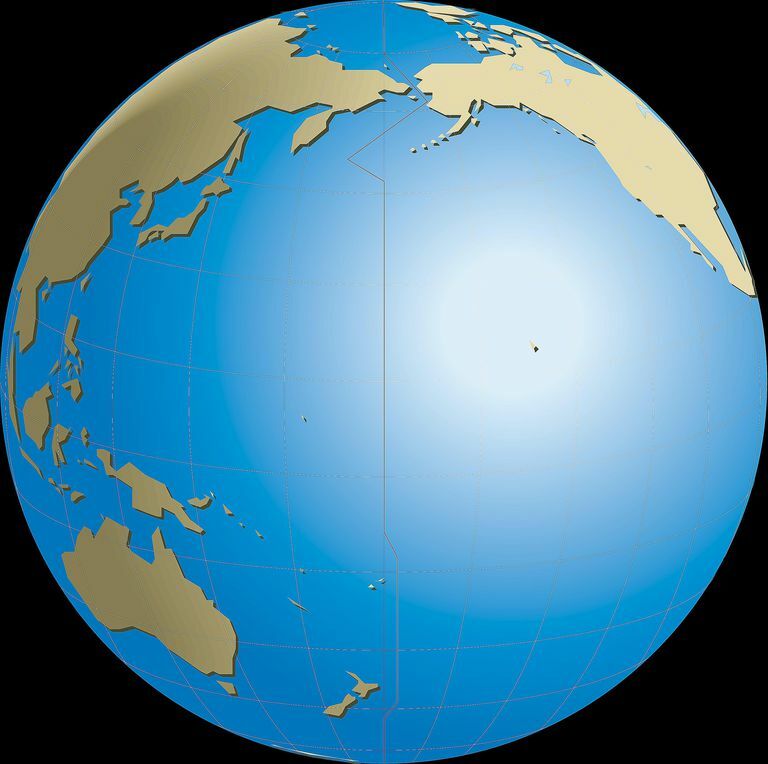 Unfortunately, tiny Kiribati, a group of 33 widely spread islands (20 inhabited) in the central Pacific Ocean, was split by the date line's placement. In 1995, the country decided to move the international date line. Because the line is simply established by international agreement and there are no treaties or formal regulations associated with the line, most of the rest of the world's nations followed Kiribati and moved the line on their maps. When you review a changed map, you'll see a big panhandle zigzag, which keeps Kiribati all within the same day. Now eastern Kiribati and Hawaii, which are located in the same area of longitude, are a whole day apart.